Fayette Senior Services, Inc. has been making a meaningful difference in the emotional, social, and physical well-being of older adults by preserving their independence, improving their quality of life, and connecting them to the community since 1978. Fayette Senior Services (FSS) offers a broad scope of life-enhancing services to Fayette County residents age 50 and better. 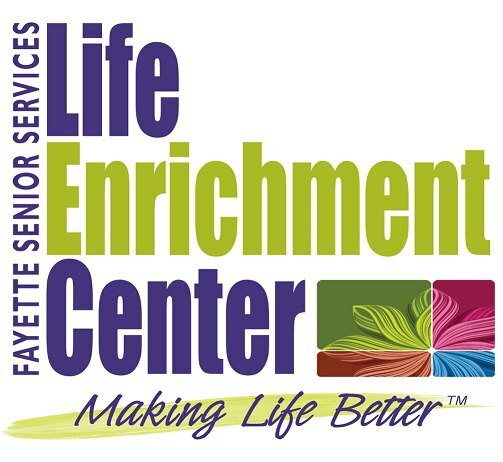 We are not a government agency; however, our Life Enrichment Center (senior center) and our social services are provided on behalf of Fayette County government. FSS Life Enrichment Center offers a wide variety of social, leisure, fitness and recreational activities, the Ultimate Café, and more! We’re famous for being anything but your grandmother’s senior center. It’s a vibrant, fun, and friendly atmosphere that also keeps you well-informed, motivated, and feeling right at home. We think health and wellness means that your body, mind, and spirit should be the best it can be—no matter what your age. After all, we plan on hanging out with you here for a very long time!